Platelet rich plasma therapy is becoming increasingly popular in the city of Denver. Located in downtown Denver, Body Massage Wellness Spa patients are requesting face treatments using plasma. 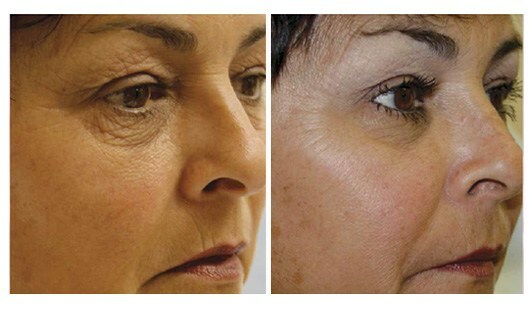 Some in Denver have called it the secret to the stars, a blood facial or a PRP facelift. But what are these PRP injections in Denver and why are they popular? PRP, or platelet rich plasma, is a component of blood which aids healing in the body. These platelets are concentrated in the blood; they clot blood and assist with cell multiplication, recruitment and specialization. The platelets secrete various growth factors that help heal damaged tissue. PRP face treatments are procedures performed by a physician or RN. The platelets and growth factors are injected into the face, forehead, eye area, mouth, nasolabial fold or cheeks to promote local healing and skin rejuvenation. In order to receive platelet rich plasma treatments, a patient must give our healthcare professional a sample of blood. He or she then uses a centrifuge to separate the blood into its components referred to as liquid gold. 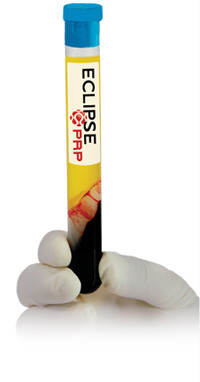 The PRP is isolated, treated and put into a syringe for injection to the desired location. The process is considered to be convenient, in some cases taking less than 30 minutes to complete. PRP treatments have been used since the 1990s in a diverse array of applications. Orthopedic, aesthetic, and sports medicines all benefit from the growth factors found in PRP. PRP treatments can even be used to treat other ailments that need a boost in healing. One of the most notable ways that PRP application has helped people is in the treatment of hair loss, acne, acne scars, stretch marks and wrinkle care. 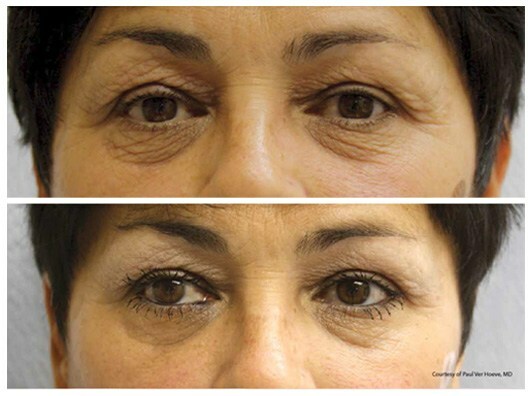 Plasma injections for wrinkles are becoming more common for long term wrinkle care. 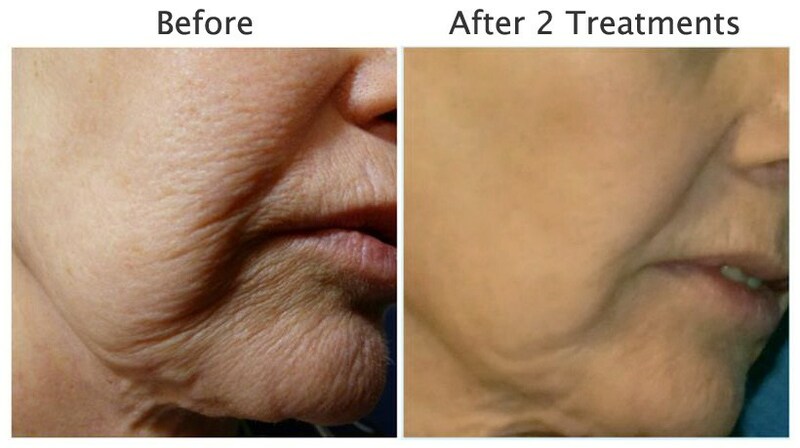 This noninvasive wrinkle treatment can be easily performed by a skilled physician or trained healthcare professional specializing in cosmetic procedures. 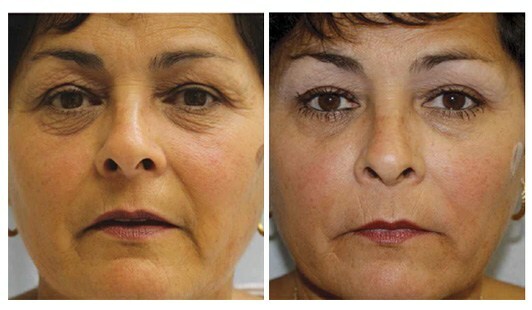 The PRP facial is a cosmetic procedure that utilizes PRP from a patient’s own blood to promote rejuvenation. At Body Massage Wellness Spa in Downtown Denver, our PRP Specialist pairs dermal fillers with PRP to shape the face naturally and then inject the treated PRP into the face to create a naturally younger appearance. Similar to collagen induction therapy, PRP injections for the face use the body’s own natural healing capabilities to help slow the effects of aging. PRP can also be used to minimize wrinkles without the use of fillers, avoiding any possible allergic reaction to synthetic ingredients. According to some Plasma Rich derma fillers, the recovery phase is greatly reduced by using plasma because it stimulates the body to heal faster. 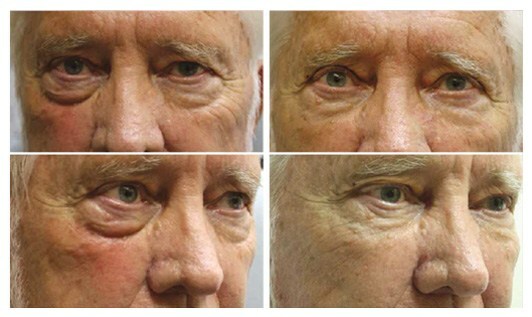 For 2-3 months after the procedure, the positive effects of PRP treatments generally continue to improve. After the initial change, the effects can last for up to several years. Because the procedure is an emerging technology, doctors are not certain exactly how long the effects last. A safe estimate appears to be 9-24 months depending on a patient’s own response to the treatment. Our Denver PRP facial injections will require ongoing maintenance for a longer-lasting youthful appearance. Procedure results are situationally dependent and those contained herein may not be wholly representative, nor do they constitute guaranteed results. Individual results may vary.